Buy this and your school gets €1.85 to spend on books Orders of €10 or more will earn 25% of your order value back in Scholastic Rewards for your school. Could you spot an enemy agent before they spot you? Do you know how to disguise yourself? Trail a suspect? Write in secret code? 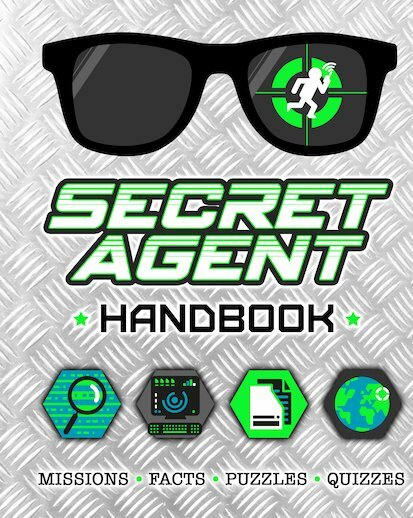 Well – this cool activity file is packed with codes, quizzes, disguise ideas and survival hints to keep you in the spying game long after your rival agents have hung up their false moustaches. Oh – and it also locks shut, just in case it falls into enemy hands.